Do you recall last weekend on Saturday, February 10th when we had some serious snow? I certainly do, and I have lots and lots of photos to prove it. 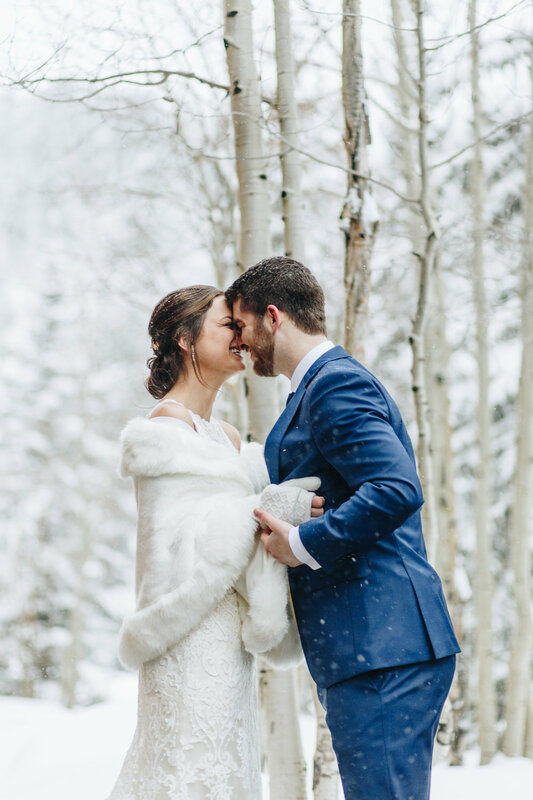 Ashley and Patrick got married in Breckenridge, CO over the weekend, and it was so much fun with a touch of brrr. Ashley and Patrick came out from Minnesota to get married in our beautiful Colorado mountains. They also brought ALL of their snow with them. The bride and groom were SO easy-going and had no problem frolicking around in the heavy snow. Their bridal party didn't either. 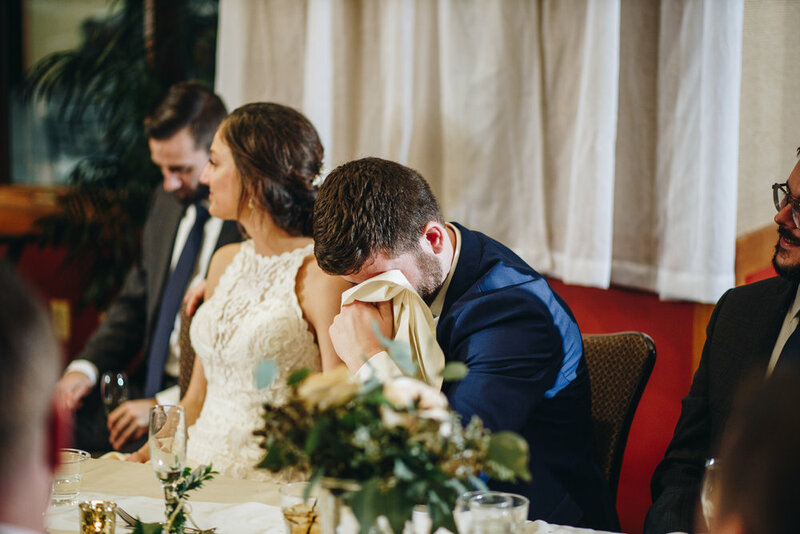 When all was said and done, we didn't have the mountains in the background that they'd hoped for, but the wedding was still wonderful, their love was STRONG and the setting was pure magic! Congrats Ashley and Patrick, it was a joy to join you on your special day! The More Snow the Better!